Wow, do we have an extended episode for you this month! It took so many hours of editing that I don’t even want to talk about it. In POW Block we’ve got a massive 9 games to discuss and in Playing With Power we go over the very last issue of Electronic Game Player and glance at the second issue of Nintendo Power. 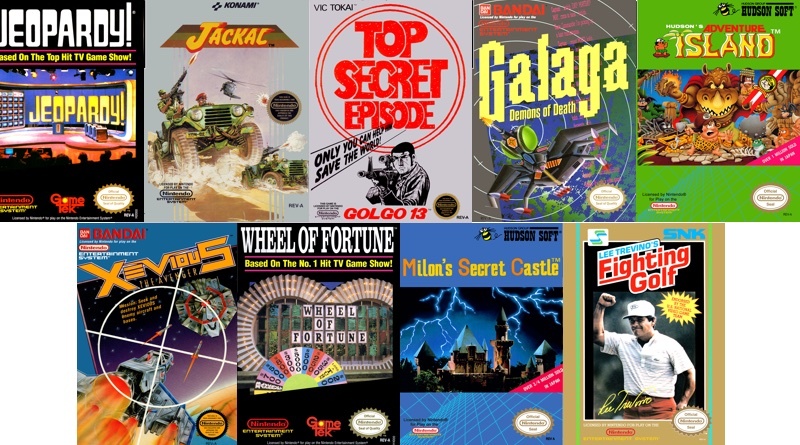 Finally, we reveal our Top 10 NES Soundtracks! Do you agree with our choices? Did we leave anything out? Let us know in the comments below! 3:17:32 – Thanks For Listening!